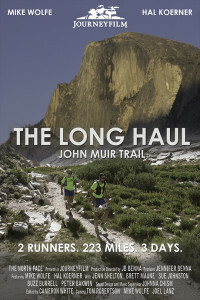 The Capitol Theater, 1390 W. 65th St.
Filmmaker JB Benna and Jennifer Benna of Unbreakable will join us in the screening of their latest film, The Long Haul. 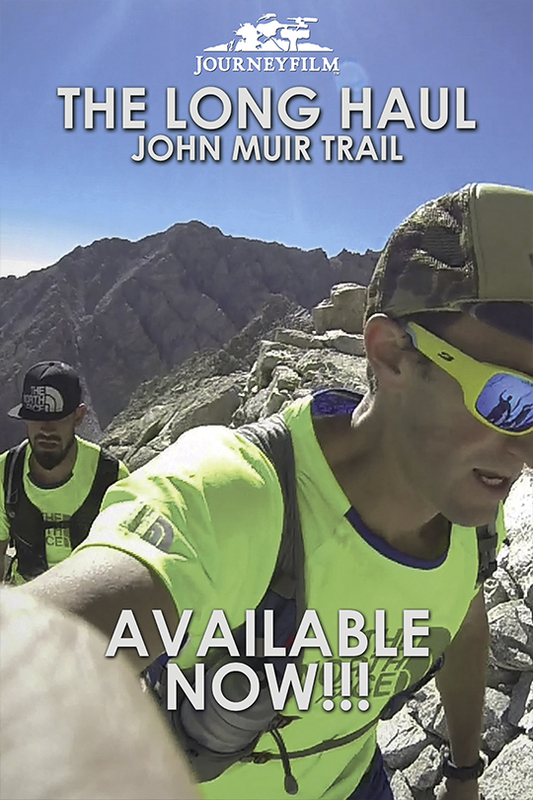 It follows the 2013 effort of Hal Koerner and Mike Wolfe in their attempt to set a new FKT on the majestic John Muir Trail. 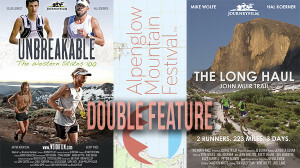 JB will introduce the film and do Q&A afterwards. 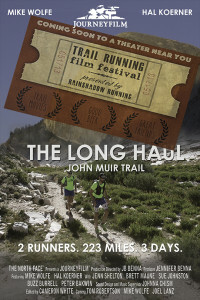 This screening is being hosted by Mt Rambler Brewery! 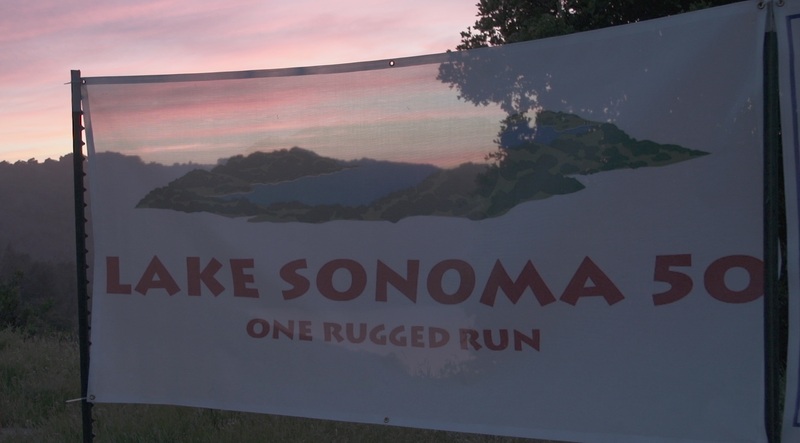 Big thanks to them. 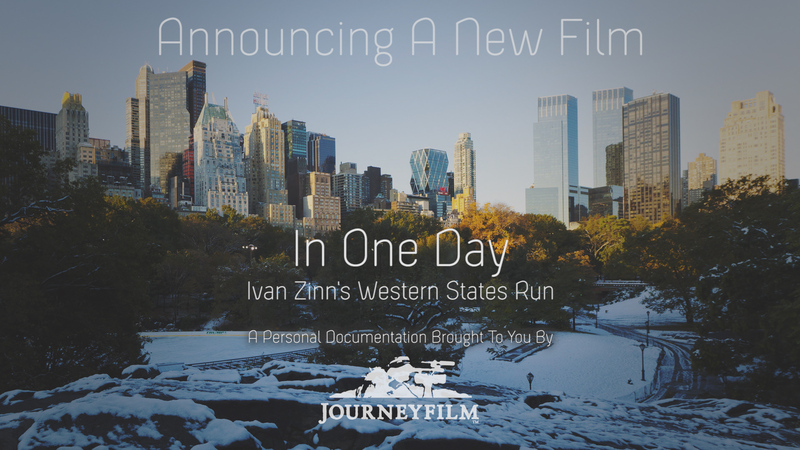 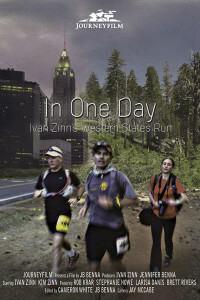 Join Journeyfilm in a special FREE preview screening of In One Day.